Gambling is seen by many people as entertainment, and can be a lot of fun for those who can stay within limits of money and time spent. This is usually a harmless pastime, but gambling can be a problem if it becomes a habit and can lead to serious money worries and mental health problems. 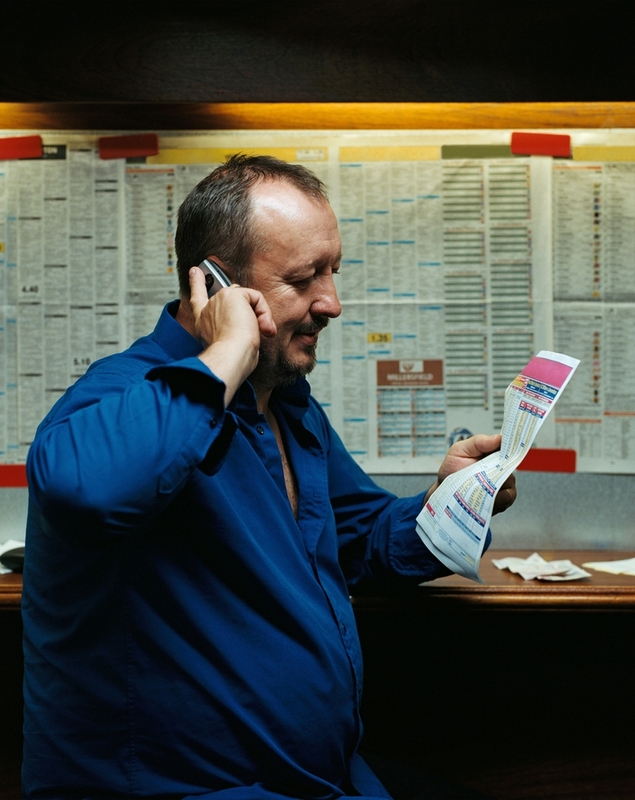 If you find yourself gambling more than you can afford to lose, are lying to people about how much you spent or how often you gambled, or find that you are increasing how much or how often you gamble, you almost certainly have a gambling problem. Don’t wait until it has ruined your life. Seek help sooner rather than later if you still want to have friends and family who will be there for you. If you gamble to avoid/escape from problems remember the problems are likely to be worse when you’ve spent all your money. You will not gamble yourself out of debt – only further into it. don’t lie about it to your friends and family. If you can’t keep to the boundaries you set for yourself you DO have a problem, but you can speak to a trained counsellor who can assess you fully, help you change things, and signpost you to other helpful services. Gamblers’ Anonymous is by gamblers for gamblers. Go along and be completely honest. The group is as much yours from your first meeting as it is anyone’s who has been there for years. Commit to going regularly, and complete the 12 steps.